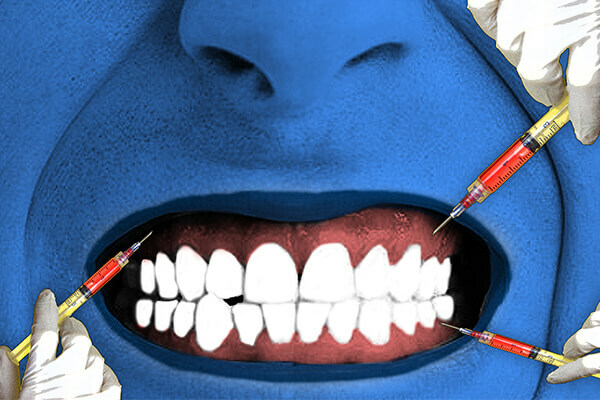 Many people feel afraid of teeth cleanings. Between the prodding, strange noises, and the occasional jaw discomfort, it’s easy to understand their apprehension. 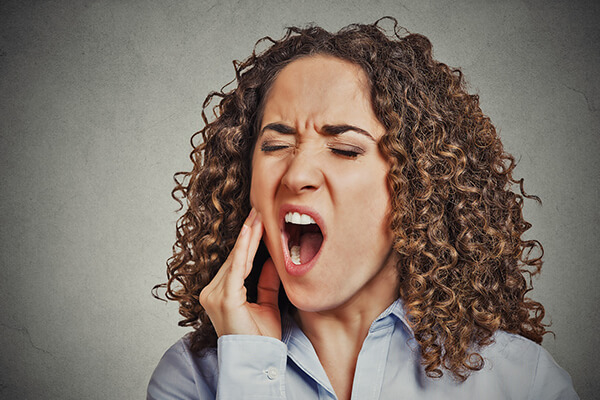 But for most of the patients, a teeth cleaning is a simple process and quite painless.Knowing exactly that what is going on during the process can help you to ease your stress and allow you to feel better and enjoy the minty-fresh results. 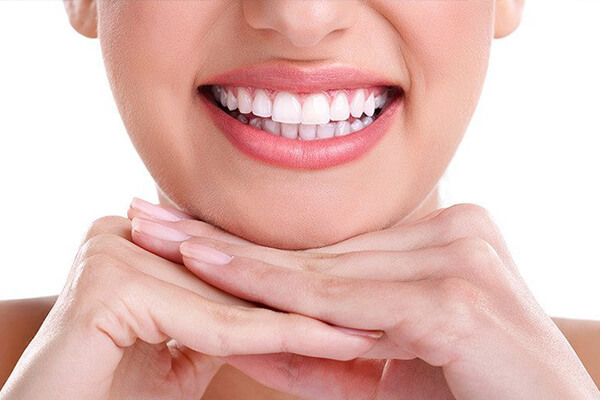 Mostly, teeth cleanings are performed by the dental hygienist. 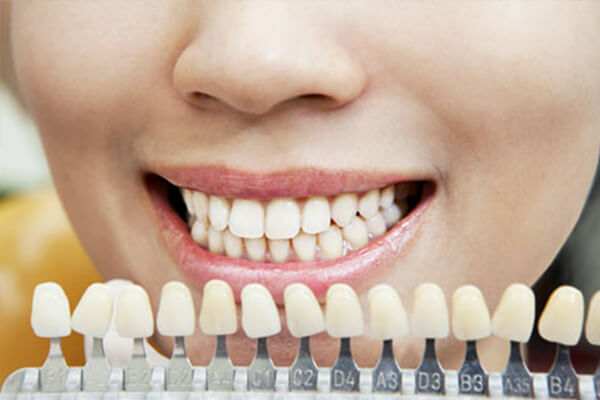 Before the actual cleaning process begins, they start with a physical examination of your entire mouth.The dental hygienist uses a small mirror to check around your teeth and gums if any signs of gingivitis (inflamed gums) or other potential concerns.If any major problem will be detected, the dental hygienist might call the dentist to make sure it’s fine to proceed or not. 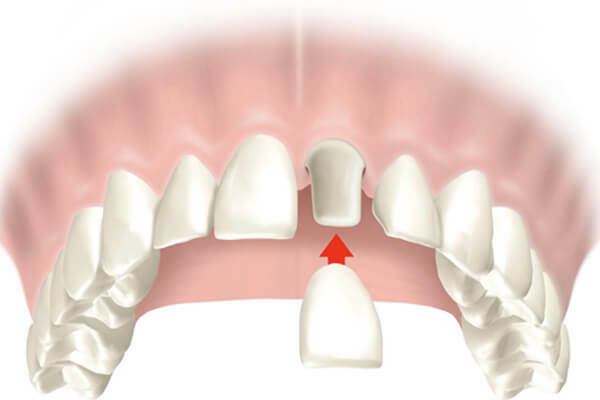 With the small mirror to guide them, the dental hygienist uses a scalar to get rid of plaque and tartar (if present) around your gum line, as well as in between your teeth. You’ll hear scraping, but that is very normal. 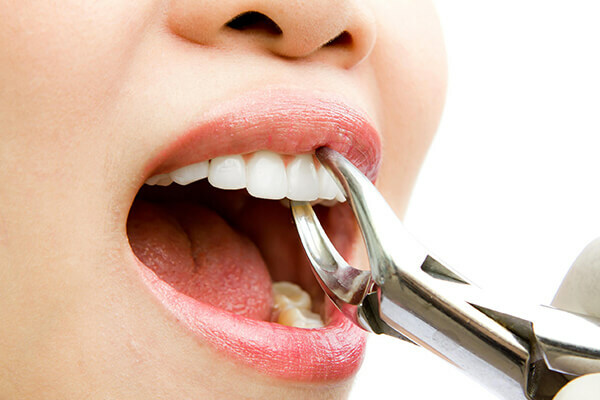 The more tartar there is in your mouth, the more time they’ll need to scrape the particular spot.Brushing and flossing stop the growth of plaque and it’s hardening into tartar. Once you have tartar, you can only remove it at your dentist’s clinic. 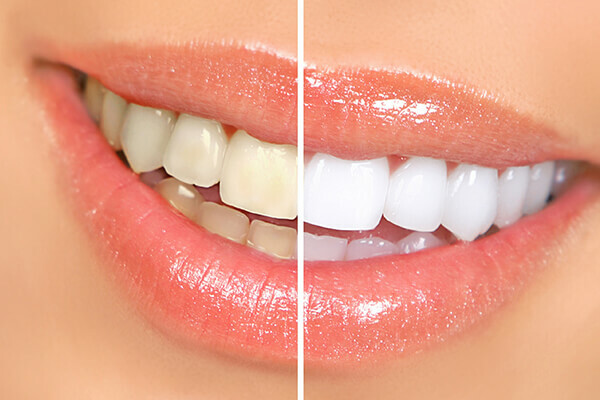 So if you don’t like teeth cleaning, the lesson is to brush and floss more often. After your teeth are completely tartar-free, the hygienist brushes them with a highly-powered electric brush, which makes a grinding noise. 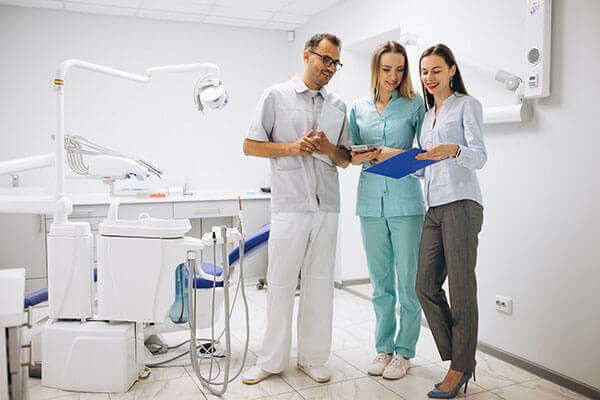 While it sounds scary, it’s a great way to get a deep clean and remove any tartar left behind the teeth from the scalar.Professional cleanings usually use the toothpaste smell and taste like regular toothpaste, though you can often choose between flavors. However, it has a gritty consistency which gently scrubs your teeth. 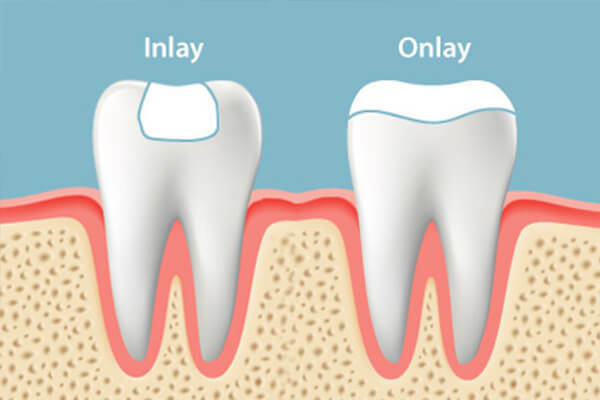 If done by a professional, this polishing of the teeth is deemed safe to do twice in a year. 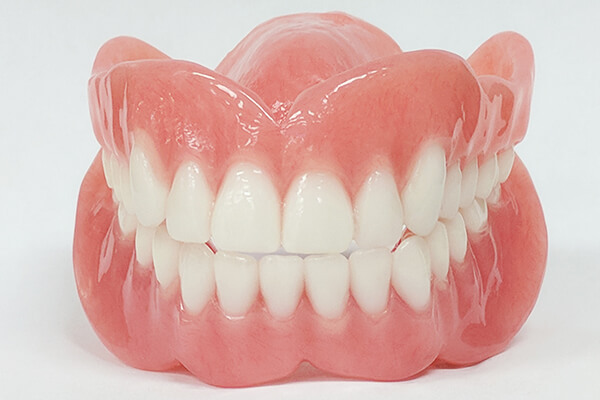 But don’t be as harsh with your teeth at home, otherwise, you’ll wear down the enamel. Whether you floss regularly at home or not, nothing can beat an expert flossing session. 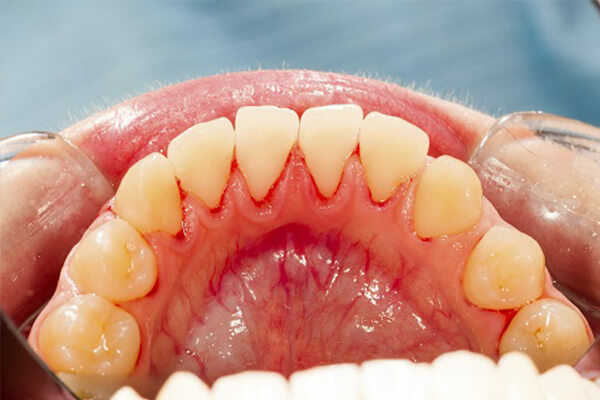 Your dental hygienist can get deep between your teeth and locate any potential trouble spots where your gums can bleed. Next, you rinse out your mouth to get rid of any kind of debris. The dental hygienists usually give you a rinse that contains liquid fluoride. 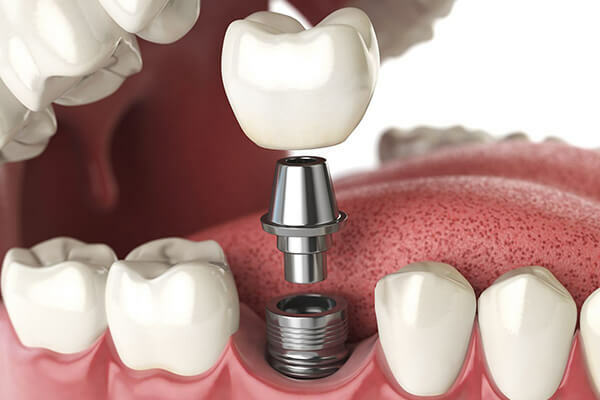 The last step of the cleaning process is the fluoride treatment. This treatment is used as a protectant for your teeth to help in the fight against cavities for several months.Your dental hygienist may ask you about your favorite flavor. 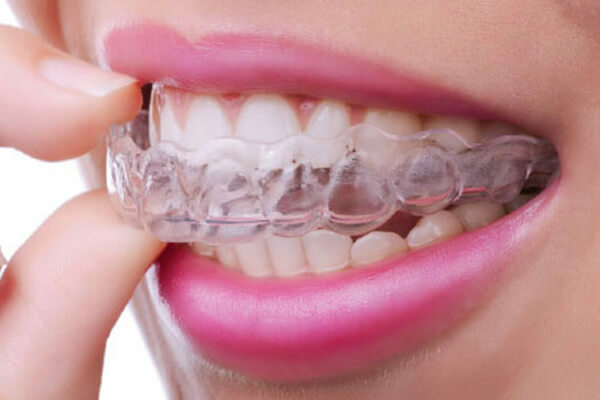 They’ll then place a foamy gel over your teeth. Then they left that on your teeth for one minute. Along with the foamy gel, fluoride varnish is also painted onto the teeth with a small brush. Fluoride varnish will harden when in contact with saliva, so you can eat and drink immediately after it. 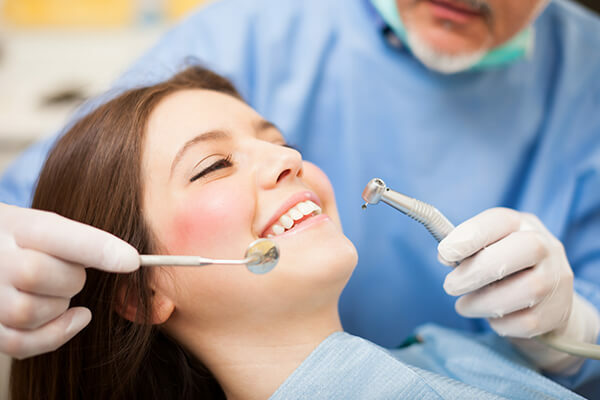 Dental Cleaning Procedure What Does Deep Cleaning Look Like? 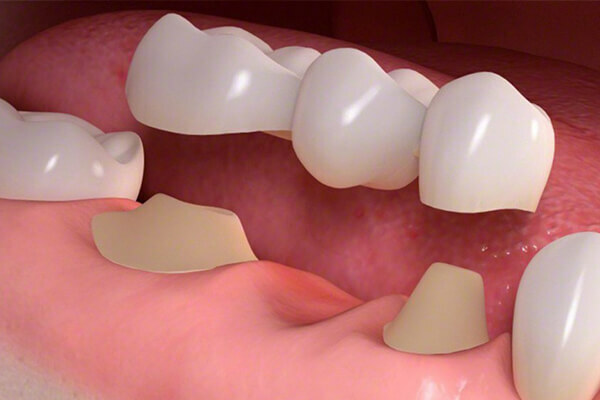 Depending upon the conditions of your teeth, the time a cleaning takes can vary. 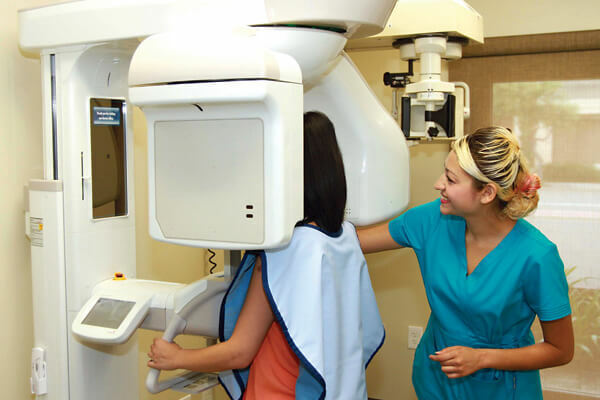 But usually, the whole appointment can last maximum for 30 minutes and an hour. 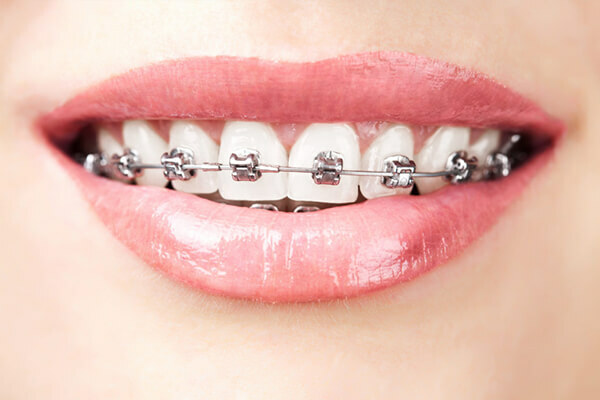 The dental professional, usually a dental hygienist, will first examine your mouth to get your baseline. 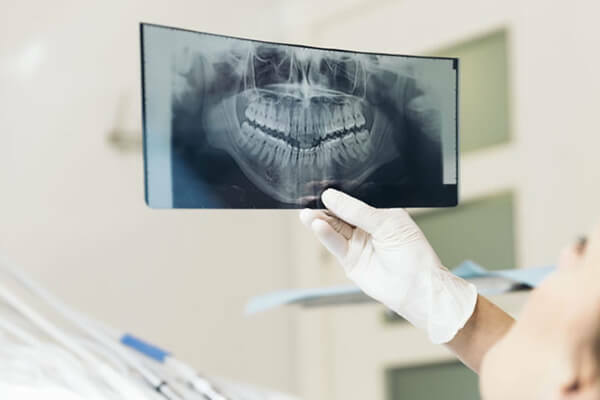 Using a small mirror, they will look around your teeth and the gums for signs of inflammation, plaque, and tartar, or the other oral health concerns. If they discover any of these issues, they may double-check with the dentist to make sure that they can go ahead with the cleaning or not. 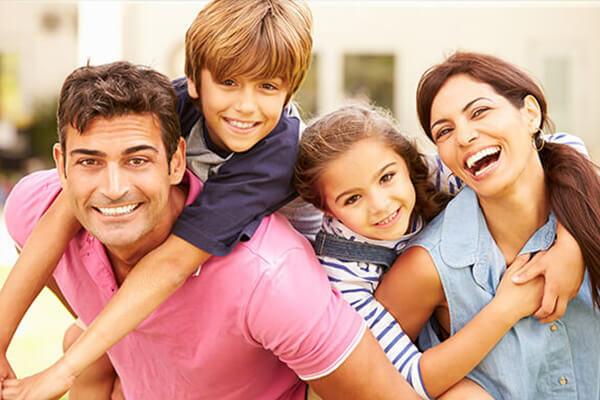 Deep cleaning is different from typical teeth cleaning. 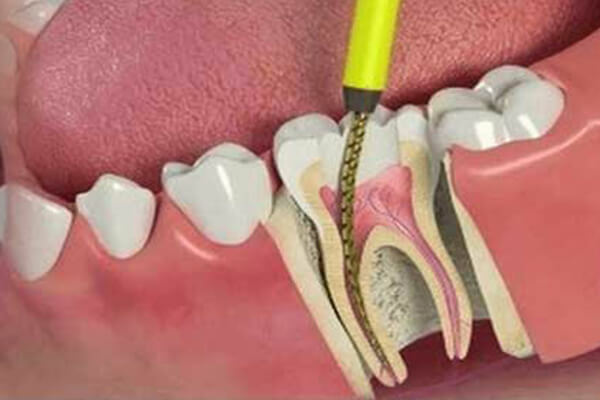 It is a procedure especially for the people who have gum and periodontal diseases and may require visits every few months. 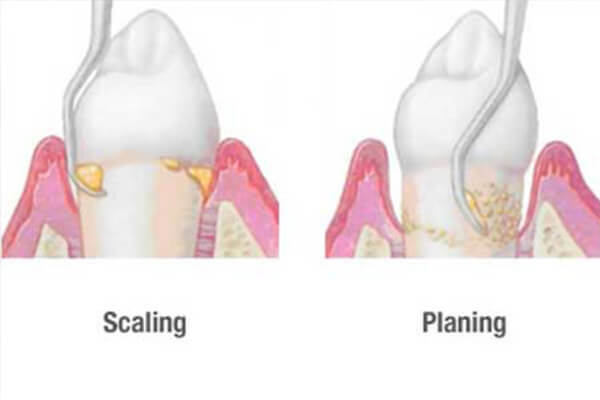 Its looks similar to the basic cleaning in that it involves scaling, but the hygienist will also do root planning. That’s when they will remove plaque and tartar from the deep roots of your teeth. 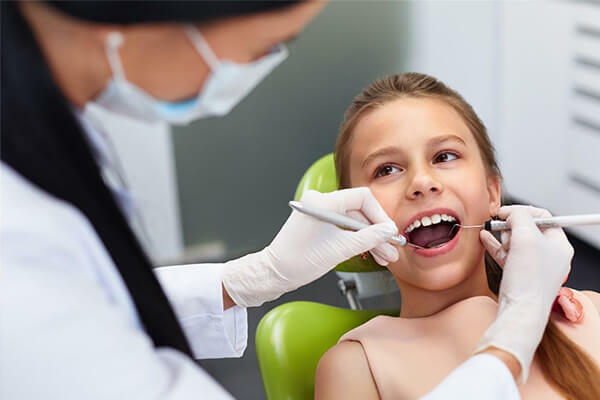 Getting a deep clean may require at least two visits to your dentist.The idea is to get all of the bacteria and tartar to be removed from the pockets of your teeth, allowing the gums to heal and to stay healthy.